We are also an STA Swim Star Swim School. 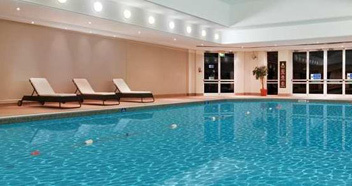 The Swim Star Swim School programme is designed specifically to help and support independent swim schools offering a unique stamp of approval from STA, showing our commitment to maintaining the highest standards in safety, teaching and customer service. 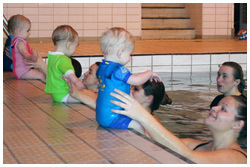 For our baby swimming classes you are in the water with your baby the whole time learning together. If you are not a swimmer, or are a weak swimmer, don’t be put off as the water is always shallow enough for you to stand up in, and the teacher is always on hand to offer advice or support. Lessons are planned to gently introduce your baby to the water and gradually increase confidence, experience and understanding. We plan our lessons to suit the class needs and provide structured, and stimulating activities for you both. The use of word association, repetition, games, and songs is common to nearly all the lessons as we encourage the development of your baby’s natural swimming skills in a fun and safe environment. With our youngest babies the focus is on encouraging relaxation of baby and parent together in the water, to become comfortable with each other, build that mutual bond, respect, and to relax whilst floating together. Skin to skin contact is another excellent way of strengthening the bond between you and baby. As your baby grows we continue to encourage them to hold onto you rather than you holding them, so you are supporting them rather than holding them. We show them how to hold onto different surfaces such as the poolside or floats. We encourage fun, game playing and exploration. Throughout your courses we teach you how to swim with your baby and aid their swimming by learning through you and with you. We always take our cues from baby and are led by them. We want their swimming experience to be a positive one and so we always let them know what we are doing and ask permission so they feel respected and learn that they have a choice. Swimming from birth, without the use of floats will give your child both confidence and respect for the water, along with a life long love of it too, which is our long-term aim. 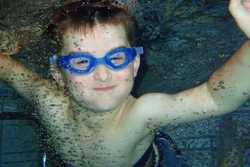 Active Baby Company is an accredited Starfish swim school. 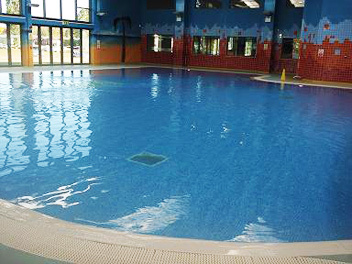 STARFISH is the official water safety and swimming programme for babies and toddlers. It is an exciting and progressive series of awards designed to introduce babies from 6 months old to the aquatic environment. The STARFISH series focuses on creating fun, positive experiences that will not only help your baby to develop physically but also emotionally, intellectually and socially too, while equipping them with key water safety skills. 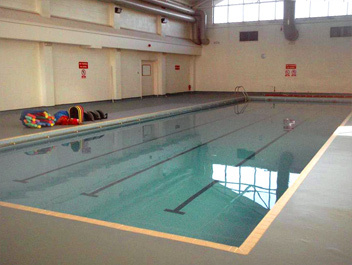 We take swimming badges and certificates during the year within the classes which are available to buy. As your child progresses and becomes confident not only being in the water, but can use a variety of swim aids, can take instruction, listen, and understand the teacher, then we start to focus more on their independence to work towards becoming solo in the pool. This can happen at any age from 3 and a half years upwards. Once they are confident and can swim a little way on their own they can start to go solo. Once solo, but still a beginner, the instructor remains in the water with the class, which is smaller than normal, at no more than 6 pupils. When they become more competent the instructor may teach from the poolside, or a mixture of in the pool and from poolside, depending on the activities and the child’s ability. In all cases the classes remain structured as well as fun, bearing in mind the child’s level of attention and swimming ability. 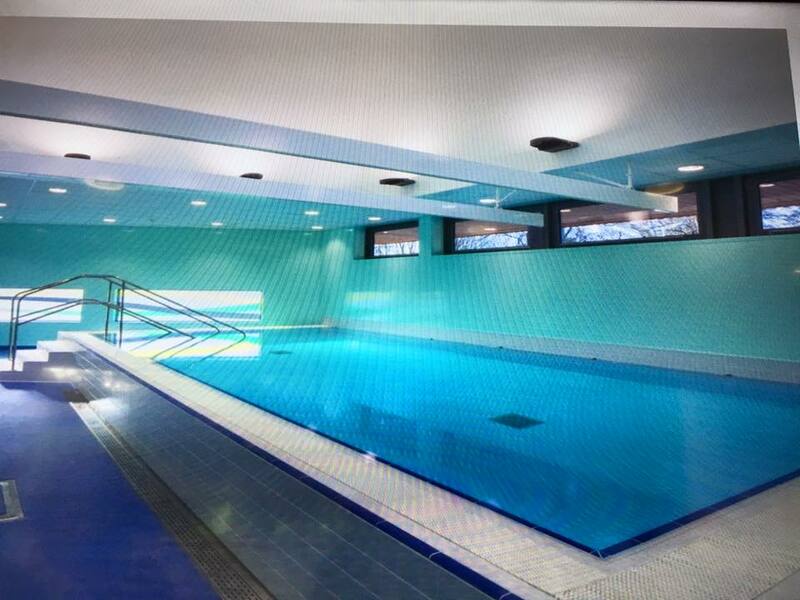 Focus will be on ensuring they are learning correct stroke and breathing techniques as well as lifesaving skills such as floating and treading water, along with building strength to swim widths and lengths. 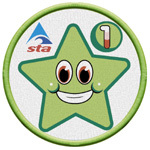 We follow the STA badge scheme which covers the basics through to distance awards.